Icom AH 2B Icom HF Mobile Antenna + mount. 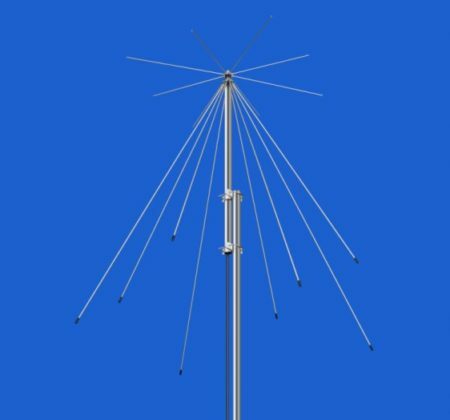 A 2.5m long antenna for mobile operation for use with the AH-4 HF automatic ATU. Icom AH 2B Amateur Radio Shops HAM Radio Dealer Supplier Retailer.